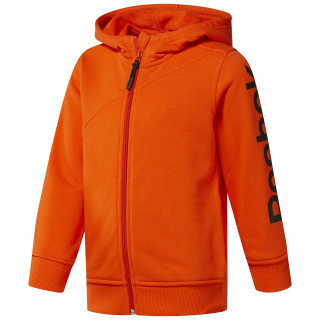 Give your kid the warmth he needs to extend outdoor time well into the autumn chill. 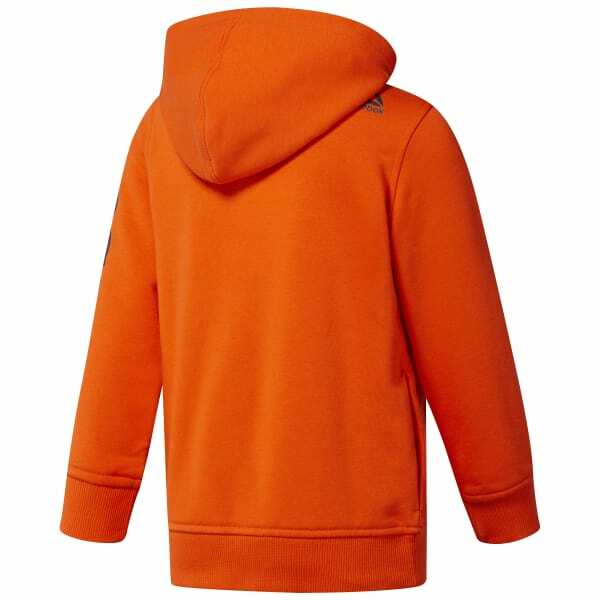 This front zip hoodie slips on and off in a flash while the attached hood adds a little extra cosiness when he needs it. Ribbing at the cuffs and hem help this top keep its shape and the back locker loop makes for a back to school essential.